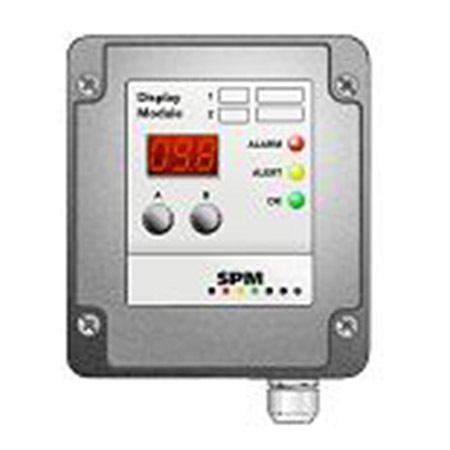 The CMM system is a permanently installed, continuous condition monitoring system, consisting of transducers, converters, and combined display and control modules. 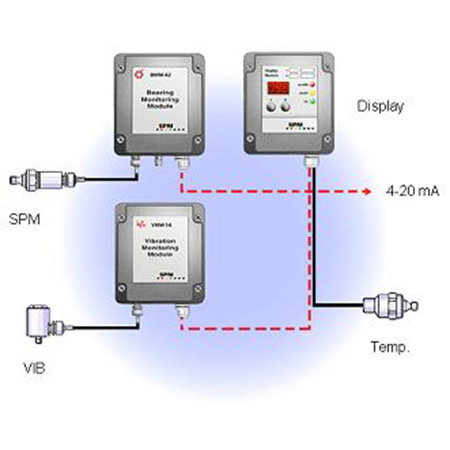 The transducers measure bearing condition (shock pulse method), vibration severity (ISO 10816), and temperature. The converters, with or without display of measured value, transform the shock pulse and vibration transducer signals into 4 to 20 mA analog signals. The temperature transducer has an output of 4 to 20 mA. 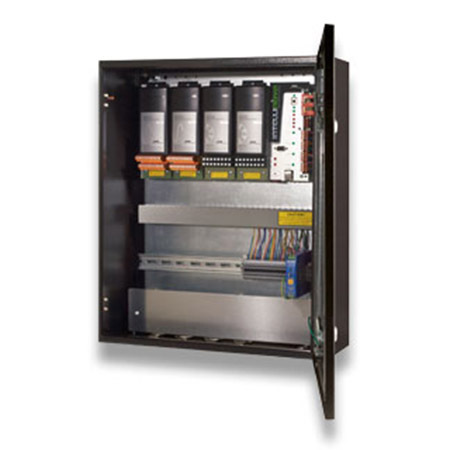 The display modules (DMM) have two input channels for 4 to 20 mA, and two relay outputs (24 V/100 mA). 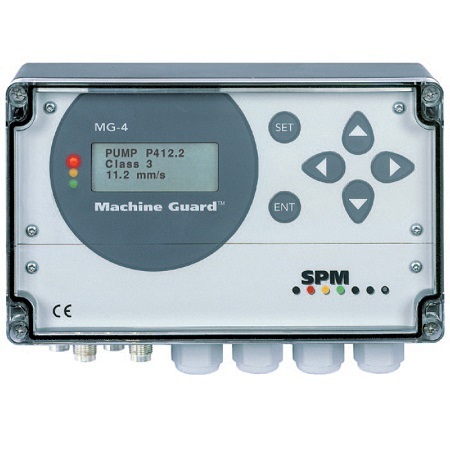 The system is available in three versions, each with a fixed channel configuration for shock pulse and vibration measurement. All versions come with multiple rpm and analog inputs as well as status outputs. 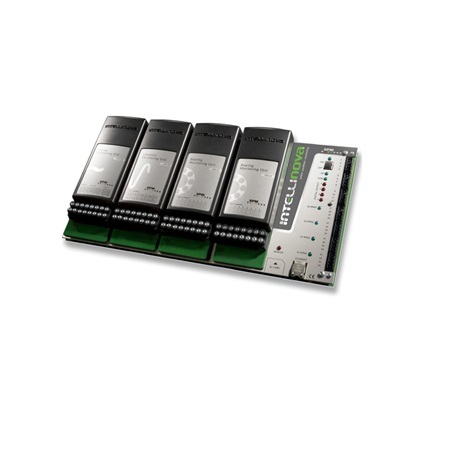 Using the IntelliLogic functions, these hardware features can be taken full advantage of. 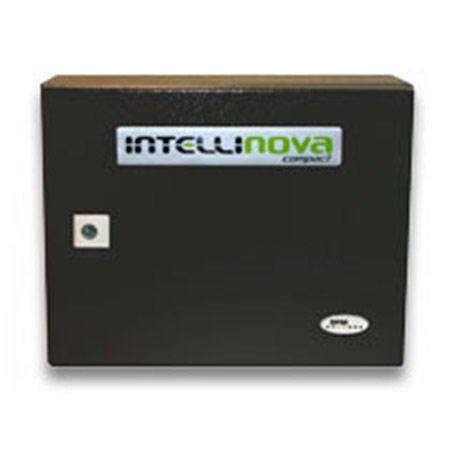 Having the capability to accept process data and evaluate the running condition based on that information and on measurement data, the Intellinova units are well suited for monitoring machinery with complex operating procedures.